USPA NEWS - The 74% increase in anti-Semitic acts in 2018, announced by the Minister of the Interior, reflects a disturbing liberation from anti-Jewish hatred. 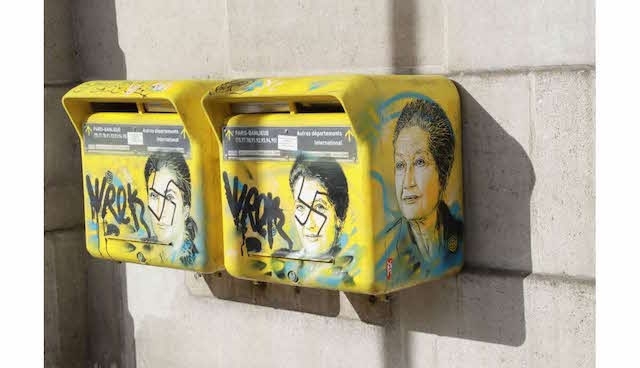 Portraits of Simone Veil desecrated with swastikas, grove in memory of vandalized Ilan Halimi, tag JUDEN on a shop window in Paris ... the last days alone testify to the banalization and violence of anti-Semitism in France in 2019. The CRIF recalls that these statistics do not include acts that did not lead to a complaint, or anti-Semitic remarks on the Internet. They therefore only very partially reflect the reality of the "everyday anti-Semitism" facing the Jewish French.President Francis Kalifat calls for a "national leap against anti-Semitism." He recalls that beyond being a threat to Jews, anti-Semitism is a signal of the democratic weakening of our country. 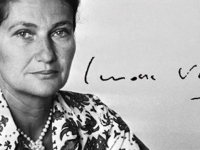 On the eve of the anniversary of the assassination of Ilan Halimi, Crif is hoping for a welcome leap from French society to break the wall of indifference that surrounds anti-Semitism. President Francis Kalifat calls for a "national leap against anti-Semitism." He recalls that beyond being a threat to Jews, anti-Semitism is a signal of the democratic weakening of our country. On the eve of the anniversary of the assassination of Ilan Halimi, Crif is hoping for a welcome leap from French society to break the wall of indifference that surrounds anti-Semitism. 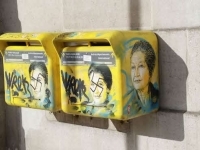 The 74% increase in anti-Semitic acts in 2018, announced by the Minister of the Interior, reflects a disturbing liberation from anti-Jewish hatred. 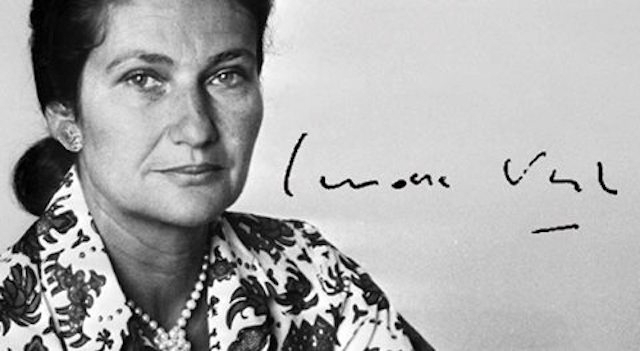 Portraits of Simone Veil desecrated with swastikas, grove in memory of vandalized Ilan Halimi, tag JUDEN on a shop window in Paris ... the last days alone testify to the banalization and violence of anti-Semitism in France in 2019. The CRIF recalls that these statistics do not include acts that did not lead to a complaint, or anti-Semitic remarks on the Internet. They therefore only very partially reflect the reality of the "everyday anti-Semitism" facing the Jewish French. The Crif is concerned about the violence of anti-Semitism on social networks that contributes to the rooting of anti-Semitism and conspiracy in the minds of younger generations. For the Crif, the general plans to fight against hatred unfortunately seem ineffective. It is now necessary to provide targeted responses to each of the hatreds that tear our society apart. ANTISEMITIC ACTS UP NEARLY 70% ! AS ANNOUNCED PM EDOUARD PHILIPPE ON FACEBOOK------------------ The Crif notes unsurprisingly the sharp rise in antisemitic acts announced by Prime Minister Philippe for the first nine months of 2018. Beyond the most violent acts, these figures reflect the permanence and development of an anti-Semitism of everyday life. The Crif has long been denouncing a resurgence of multiform anti-Semitism, including the influence of Israel's hatred and de-legitimization. The Crif is worried about the contamination by social networks that have become real vectors of racist xenophobic and homophobic anti-Semitic hatred. 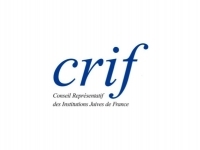 The Crif expects firm and fast actions of Internet regulation. 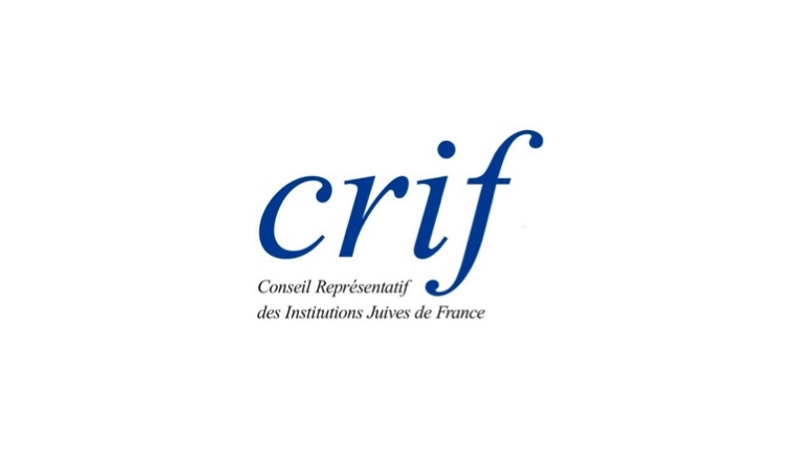 Francis Kalifat, President of the Crif, "calls on the government to deal with antisemitism, taking into account its specific character and the particular powers it responds to, and that each type of hate must have a specific treatment to allow an effective response."